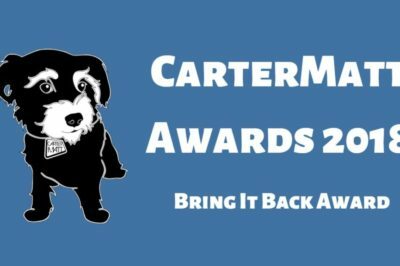 CarterMatt Awards 2018: Will Timeless, Salvation, Shadowhunters, Daredevil win Bring It Back Award? Will Timeless, Shadowhunters, Daredevil, The Brave, Take Two, or another show win the Bring It Back Award this year? This is certainly not the sort of news that we hoped we would get to report regarding The Brave, but here we are — it appears as though the show is officially over. We recently gave CBS’ Blood & Treasure some credit for having one of the coolest names for a show out there. Now, they’ve made a really smart move when it comes to casting. The Brave season 2: Can the canceled series find a new home? For everyone out there who loves The Brave, we know that the past week or so has certainly been rough. 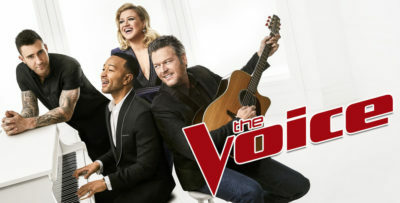 NBC canceled the fan-favorite drama after one season on the air — while the ratings weren’t enormous, it had one of the most passionate, loyal followings out there. 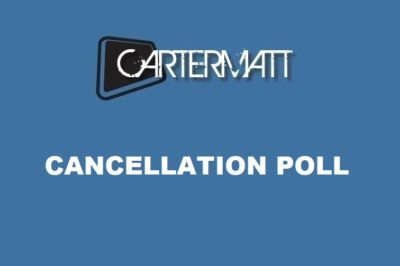 Last week, CarterMatt picked off the Cancellation Poll in the hopes of gauging one thing from readers: What canceled show do you want to see back on the air the most? Cancellation Poll: Are you most upset about Scorpion, Lucifer, The Brave, Designated Survivor, or another show? What cancellation are you the most upset about at the moment? 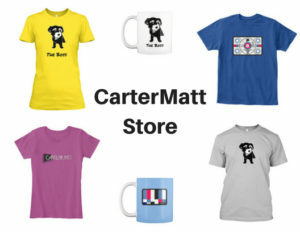 The 2018 CarterMatt Cancellation Poll poses this very question! This is the sort of news that we absolutely hate to report — after one season on the air, The Brave is canceled over at NBC. The Brave season 2: Should NBC move the show to Fridays? 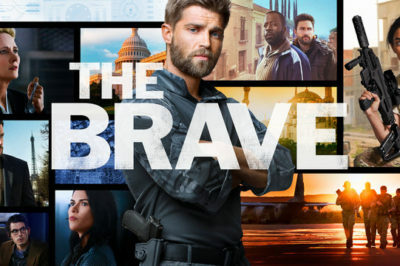 NBC has yet to make a decision regarding its freshmen show The Brave and while we are hoping the show gets renewed, it’s still considered a bubble show. One thing NBC should consider is moving the show to Friday nights. Throughout television there are many characters worthy of the title “hero”. We watch many different characters week after week perform dangerous tasks in order to save others, solve crimes to fight for justice, and make decisions that could affect their lives for their patients. 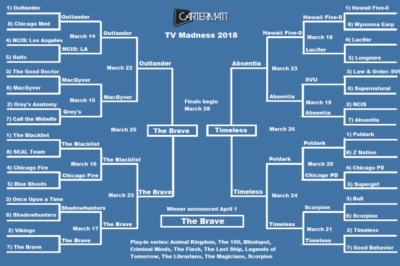 The Brave has officially become the TV Madness 2018 champion after defeating Timeless in the final round. Check out the results and more. 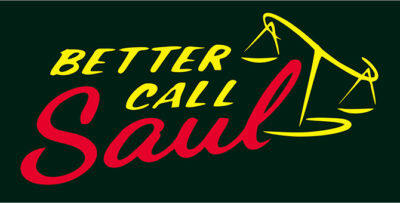 Is Better Call Saul ending with season 6, following actor comments?